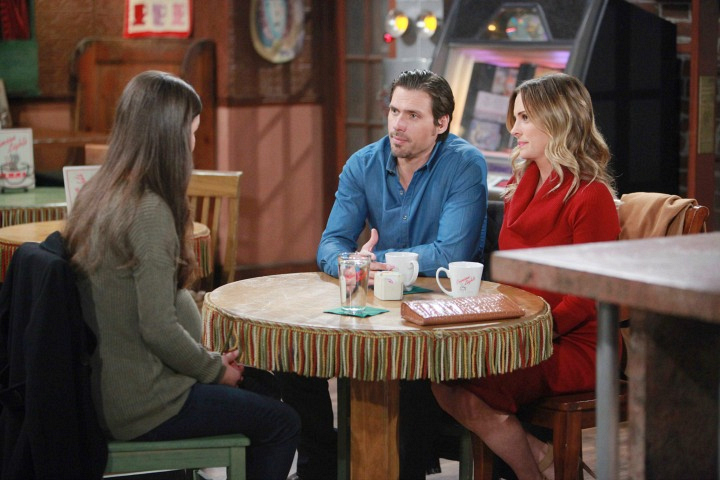 Nick and Sage meet with a birth parent. Eager to start a family, Nick and Sage meet with a pregnant teenager, who is considering putting her child up for adoption. While nervous at first, Sage warms up as she talks about the prospect of becoming a mother.